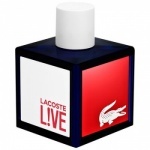 Lacoste Live EDT reinvents the traditional codes of Lacoste, mixing sporty heritage and French elegance with a fresh, colourful edge. 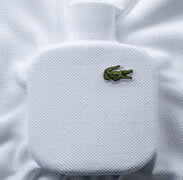 Inspired by the innovative spirit of Rene Lacoste, Lacoste Live bursts with energy and momentum. 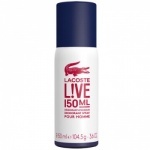 It's a distinctive and creative fragrance with unexpected twists, perfectly suited to creative, irreverent men with a fresh perfective on the world.